Reserve an airport shuttle or black car to and from PIE! 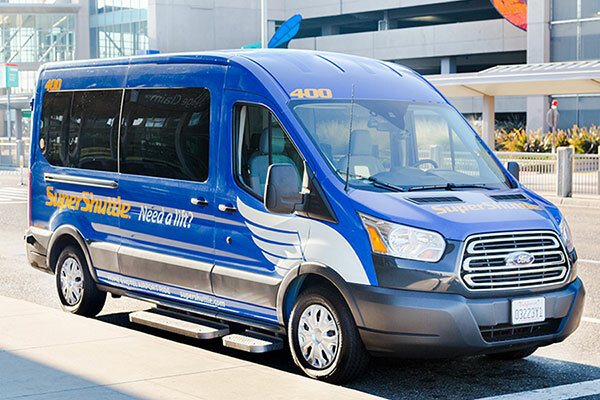 SuperShuttle is the leader in airport transportation and offers shared-ride, non-stop, black car, and SUV service. Travel with peace of mind by booking now!